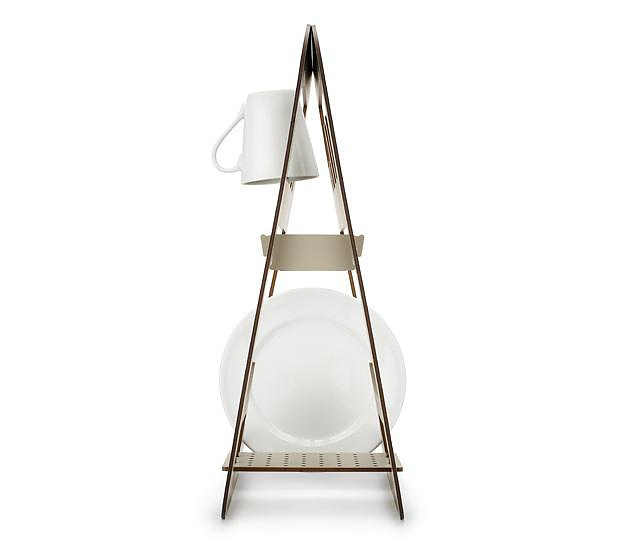 HomeBlogHome DecorAurea Kitchenware by Amor De Madre. 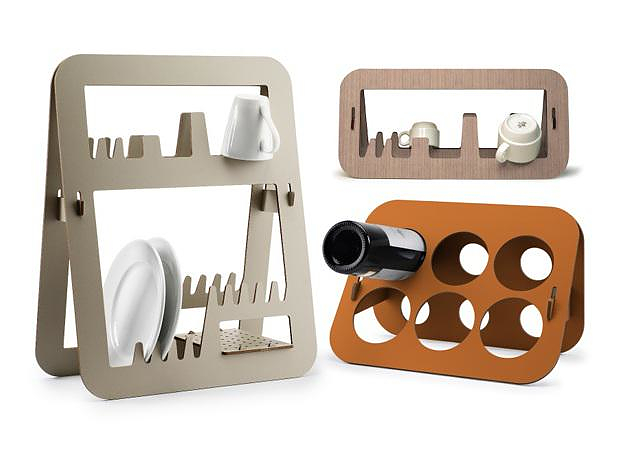 Aurea is an innovative and stylish collection of flat pack kitchenware by Barcelona based company Amor De Madre. 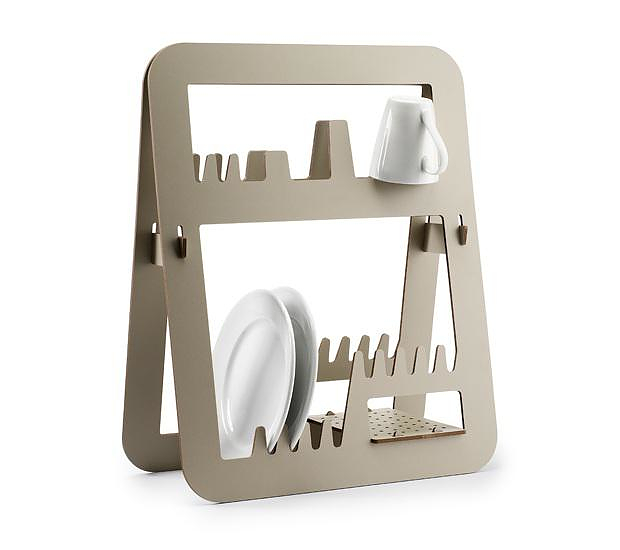 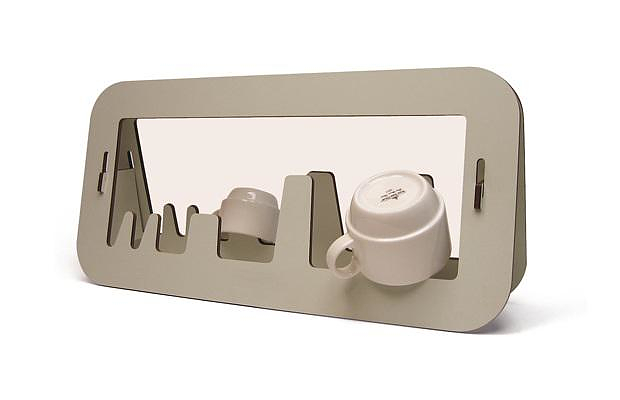 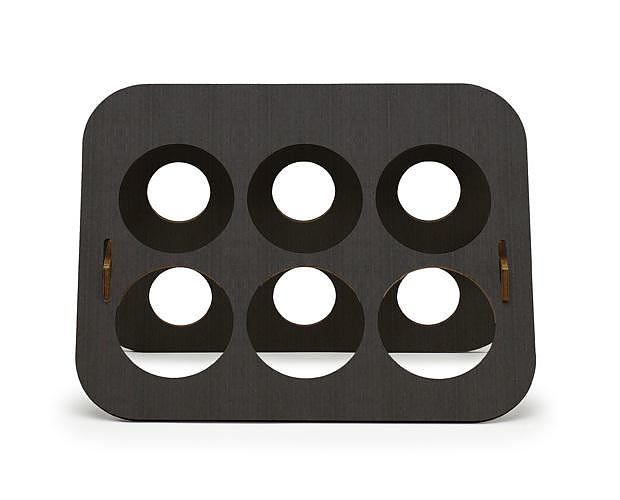 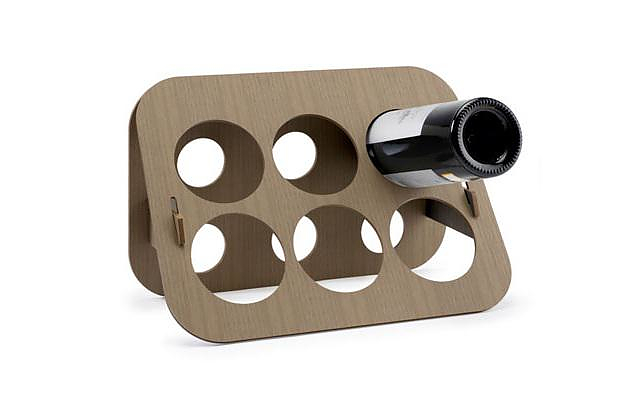 The Aurea collection consists of a dish draining rack, a mug holder and a wine rack. 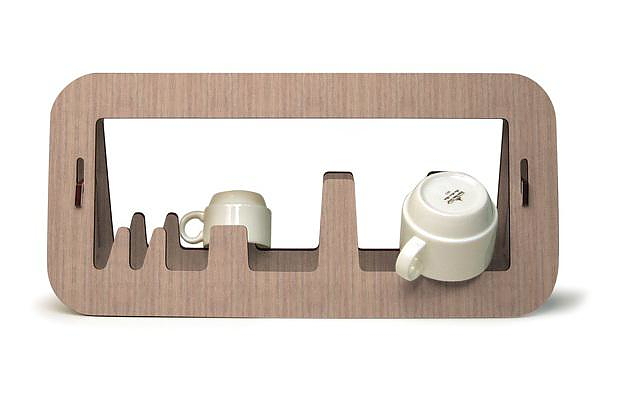 All three pieces of the collection are characterized by practicality and a unique flat pack design which allows for easy dissembling, storage for the user and efficiency in shipping and packaging for the producer. 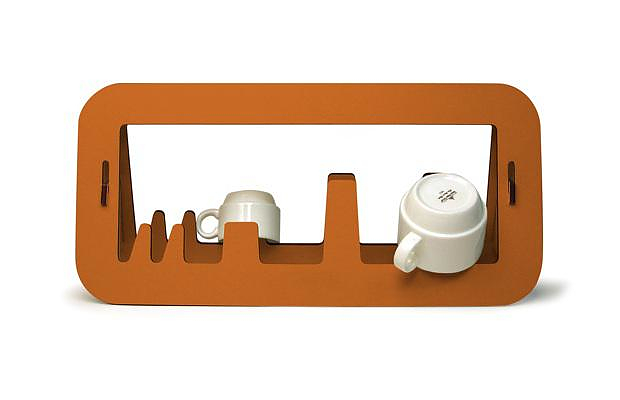 The material is MDF which has been treated to be water resistant. 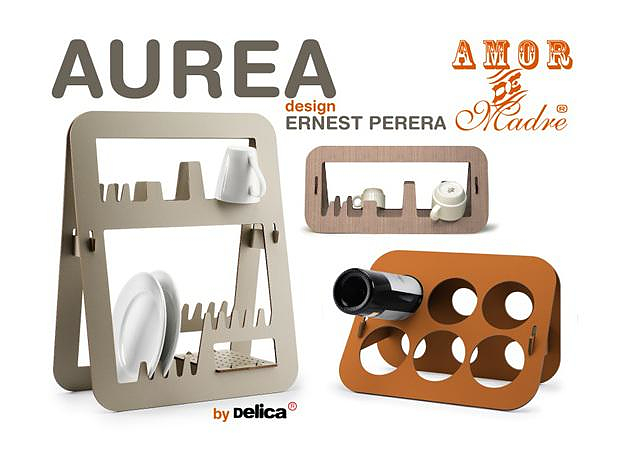 All the Aurea pieces were designed by Ernest Perera and have been awarded with the “Les Découvertes” award by Maison Objet. 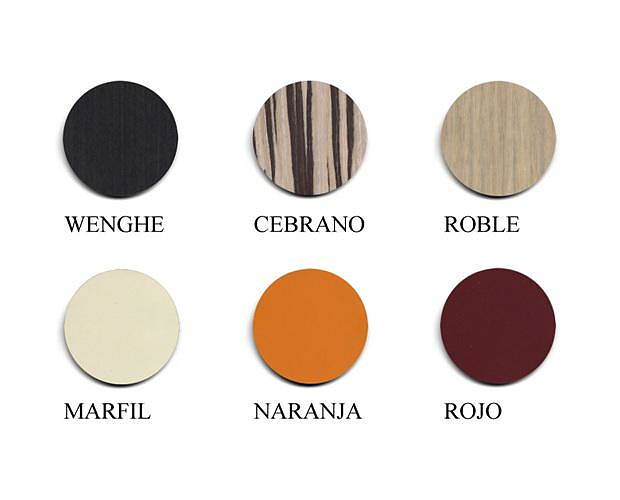 The Amor De Madre Aurea line is offered in six different colors, three of which are natural wood colors, allowing you to match your Aurea kitchenware with your kitchen furniture.